stitched. small bits of thread to hold the crumbs of fabric together. and maybe onto the fold of paper. eyes closed. 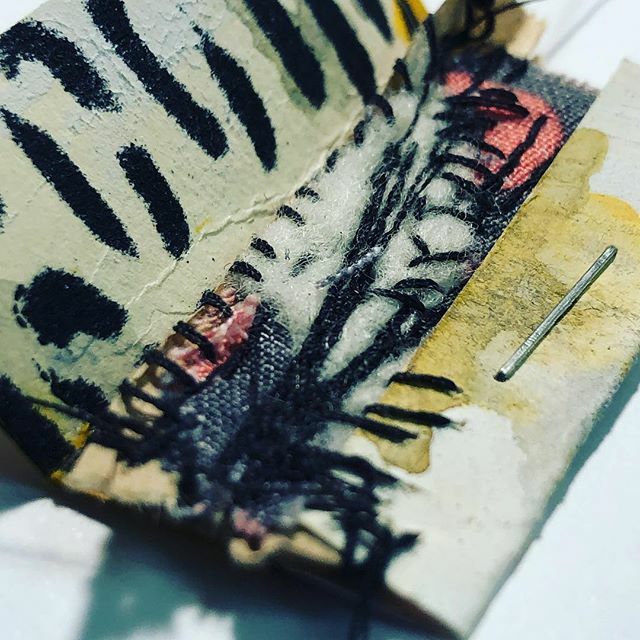 a matchbook that is carried in pockets. fondled by the hand with nervous twitches. along with anything else in the pocket. the beauty of everday life pieces.